The aurora borealis that took place on St. Patrick's day was spectacular, but aside from being the strongest geomagnetic storm in a decade, there's another reason it was special. It was the first time that thousands of citizen scientists tweeted about the aurora to help NASA construct a detailed global map of the event. "Aurorasaurus" is a project launched this year by NASA, and it's one of the very first citizen science efforts focused on the northern lights. During the St. Patrick's day storm, over 35,000 people across the world reported aurora sightings via Twitter, the project's website, and iOS and Android apps. 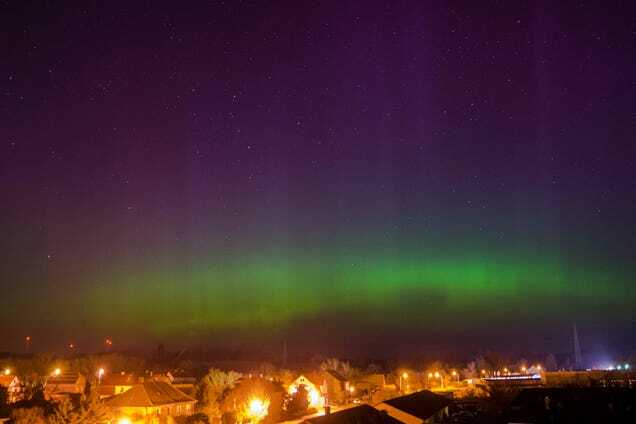 The project assembled tweets and reports, placed them on a map, and used the information to share over 361 notifications alerting citizens when the aurora might be visible in their region. The image above and the two below were submitted by citizen scientists through Aurorasaurus. 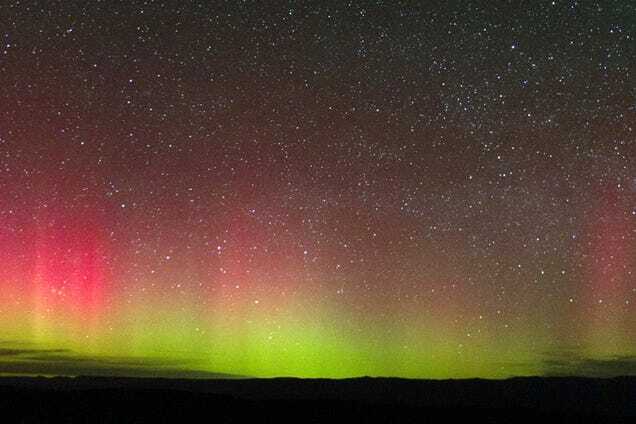 The project is ongoing—NASA hopes to continue collecting information through its new platform as "ground truth" for improving auroral models.